Nature can be a wonderful and entirely enchanting world, providing everything humans need to stay alive. As well as giving us food and water, it also delivers breath-taking beauty and wonderful locations. However, nature isn’t always pleasant. It also offers some rather unpleasant things, from natural disasters to harmful organisms that can cause immense pain. 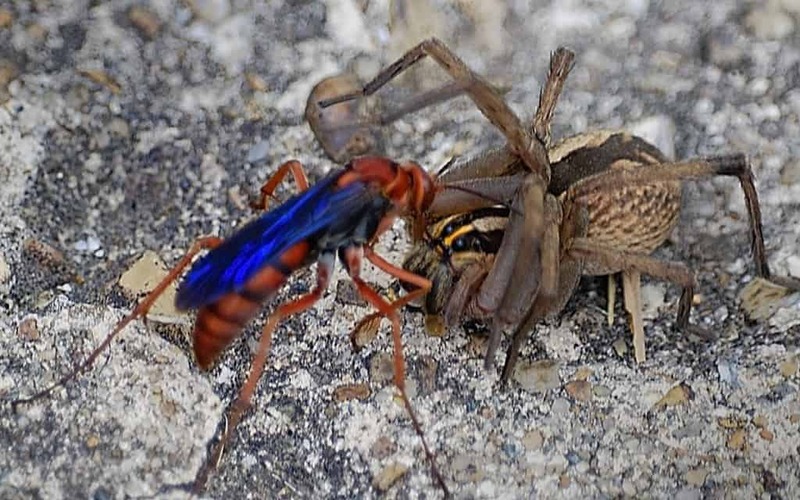 Animals, insects and even plants can induce horrendous agony in people with their attack or defense mechanisms and in this article we look at the absolute worst examples in the world. 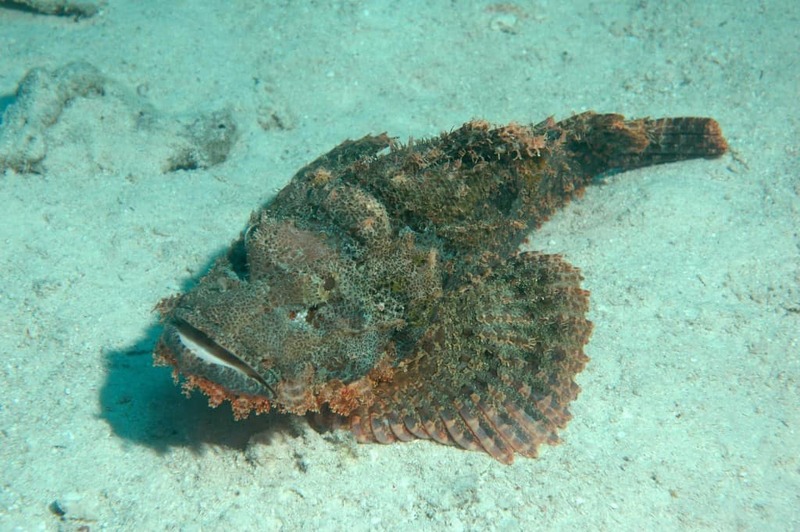 Otherwise known as synanceia, stonefish are arguably the most dangerous fish in the sea thanks to their deadly venom that can easily kill a healthy adult. Found mainly in Australian waters, it can attack humans and other animals using very sharp spines that it carries along its back. Those who have been stung say that the pain is almost instant and is like being hit by a sledgehammer. Any animal with the word monster in its name is unlikely to be a soft and cuddly creature. The Gila monster certainly lives up to its name, with its strong bite able to rip flesh apart and inject venom. 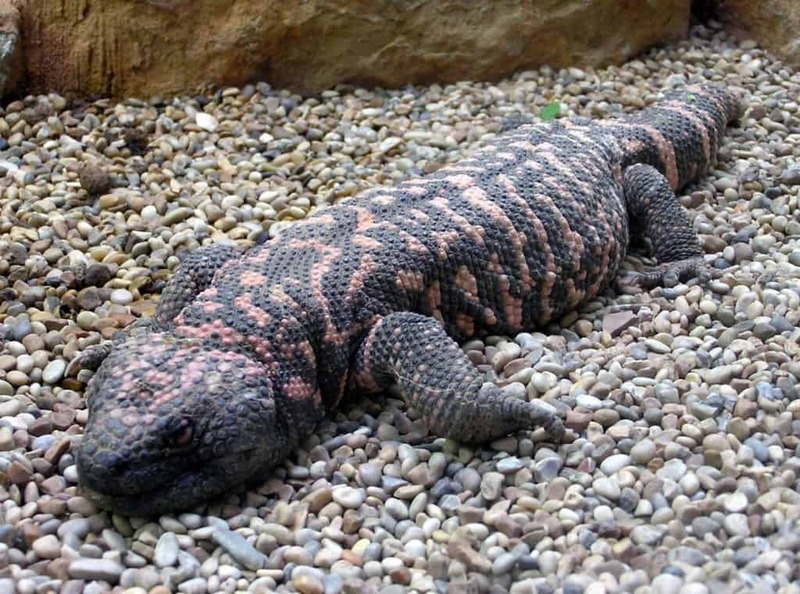 Luckily, the Gila monster is slow moving and is generally not a threat to humans. You would probably expect an animal that fights and kills tarantulas to pack a pretty big punch. That would be perfectly reasonable with the Tarantula hawk, a wasp that causes unbelievable torment. Those who have been stung describe the feeling as so bad that they are unable to do anything but scream. While vipers might not be the most venomous snakes, many experts consider them to have the most torturous bites. 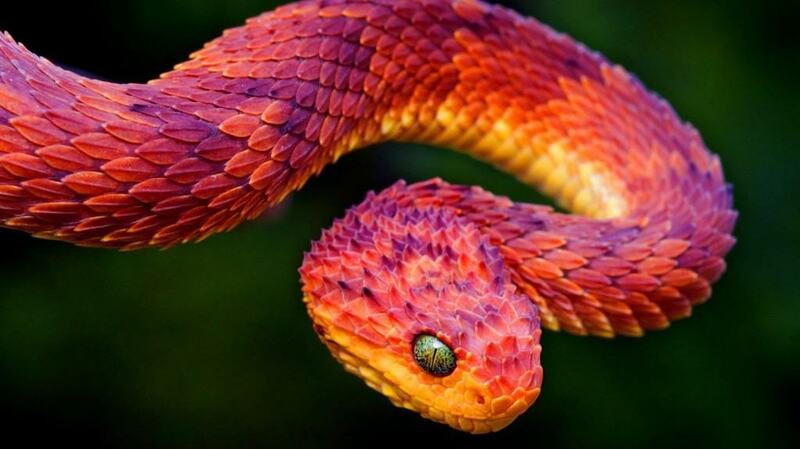 An attack from an African bush viper is enough to cause severe swelling and a burning feeling that can last for days, with those who have been bitten describing the pain as similar to being burned by a blowtorch. 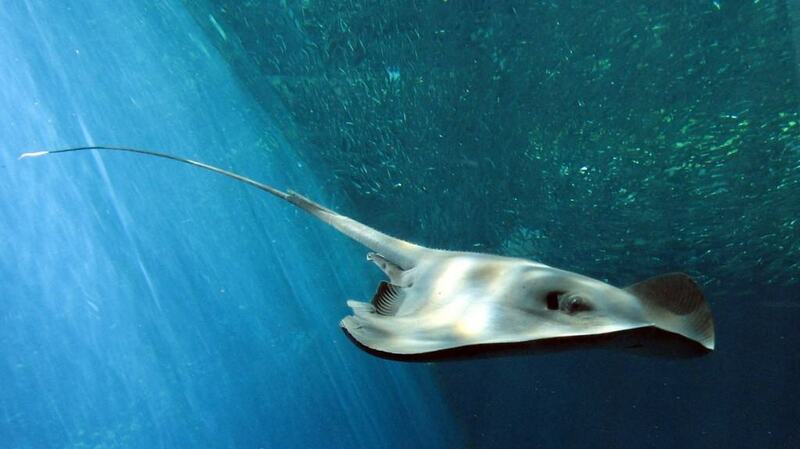 There are hundreds of different species of stingray and almost all of them are able to inject venom into anything they consider a threat. Unfortunately, they frequently attack humans as they can be accidentally trodden on or disturbed by those swimming in shallow water. Their sting has a reputation for causing excruciating suffering and it can take months to fully heal. 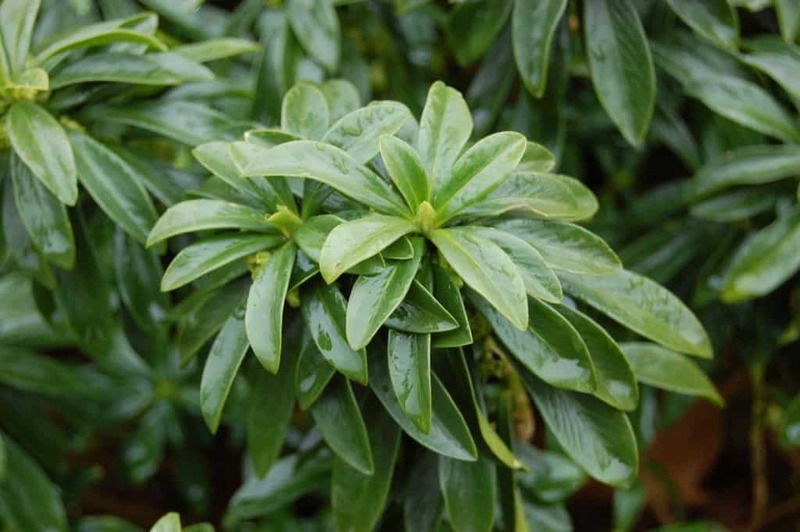 Although spurge laurel might look like a harmless plant, it actually has some rather nasty defense mechanisms. Simply touching it will cause incredibly painful blisters and rashes, however its most agonizing trait is the poisonous berries. If they are eaten they can cause internal bleeding and force organs to shut down. 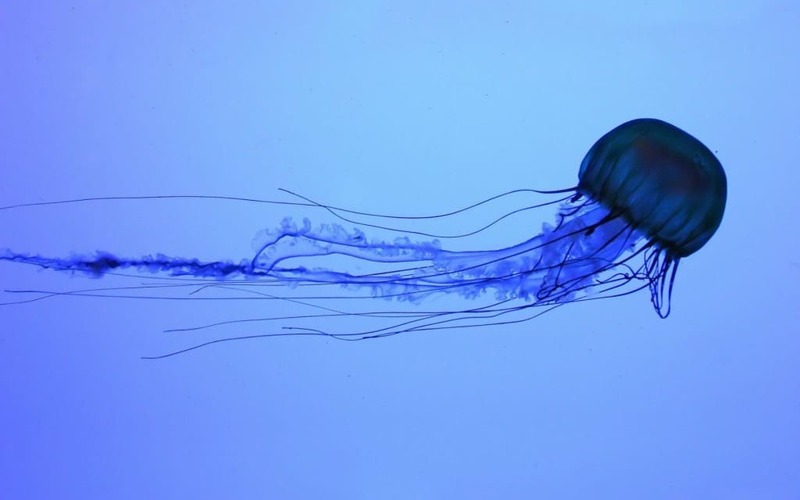 Like many jellyfish, the box jellyfish is capable of delivering a painful sting to anything that gets close enough to them. What makes matters worse though is the fact that the creature discharges hundreds of tiny needles into a victim at a time, each delivering venom that can cause an intense burning sensation. The pain is so bad that some of those who have been stung are effectively incapacitated and drown in the water. 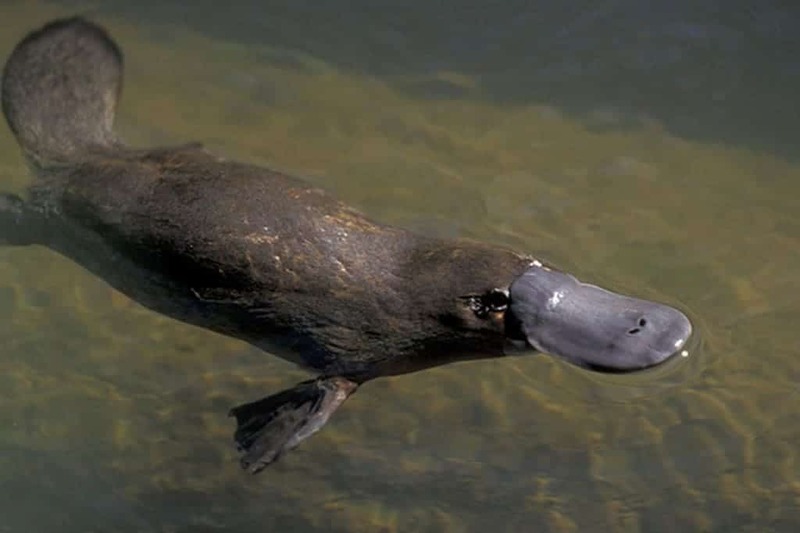 The platypus might not look like a dangerous create that can inflict pain but it hides a secret. The strange looking creature is one of the only mammals that produce venom, which it is able to use thanks to spurs on its ankles. While it isn’t fatal to humans it is known to be excruciatingly painful, so much so that it can even cause the victim to faint. Scarily, the pain has been known to last for months, though it will usually subside in just a few days. No one particularly likes walking into nettles as they often result in agony if they touch any skin. 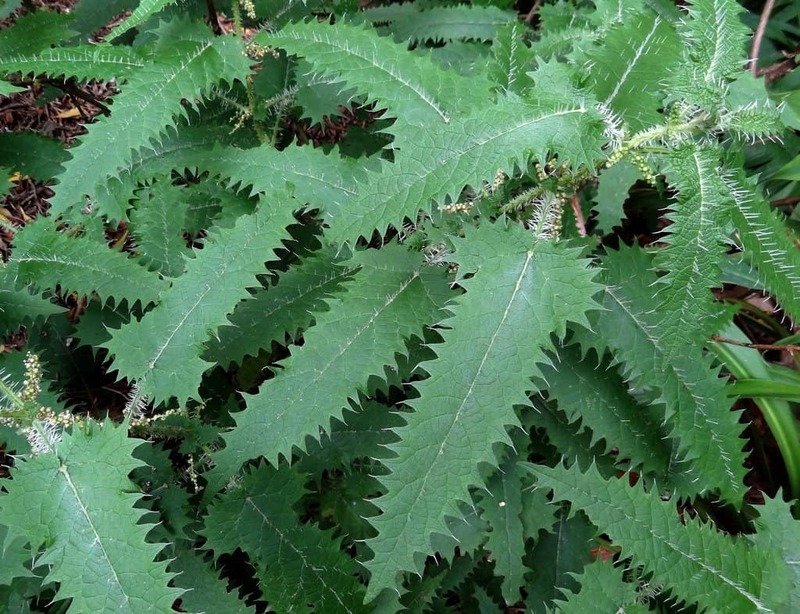 The New Zealand tree nettle is in a league of its own though, with the toxins contained within its leaves able to actually kill humans. 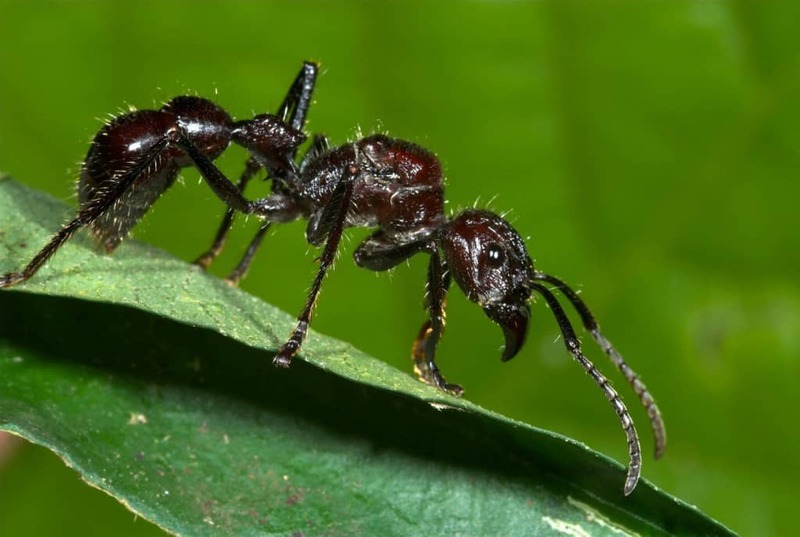 The large stingers inject the venom directly into the bloodstream and can cause the nervous system to shut down, leading to immense discomfort in the process.